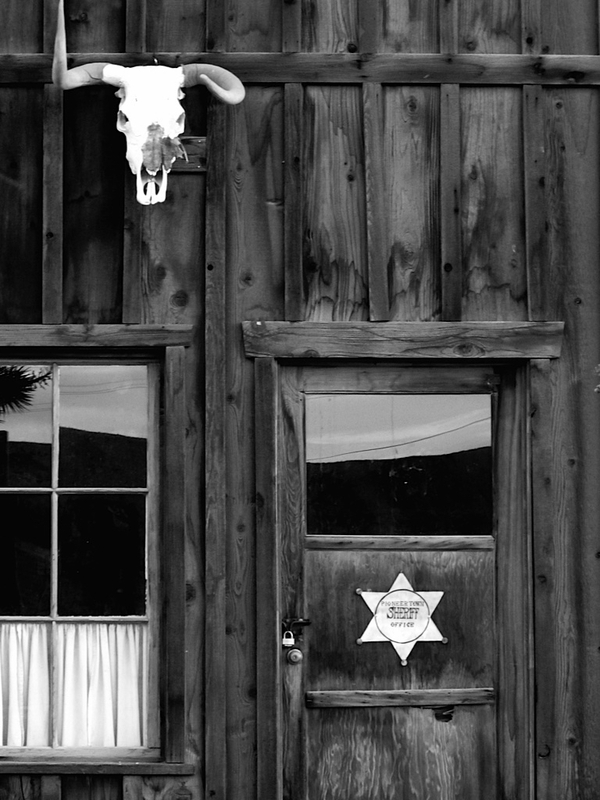 pioneertown is an online literary journal publishing both traditional and genre-bending work. 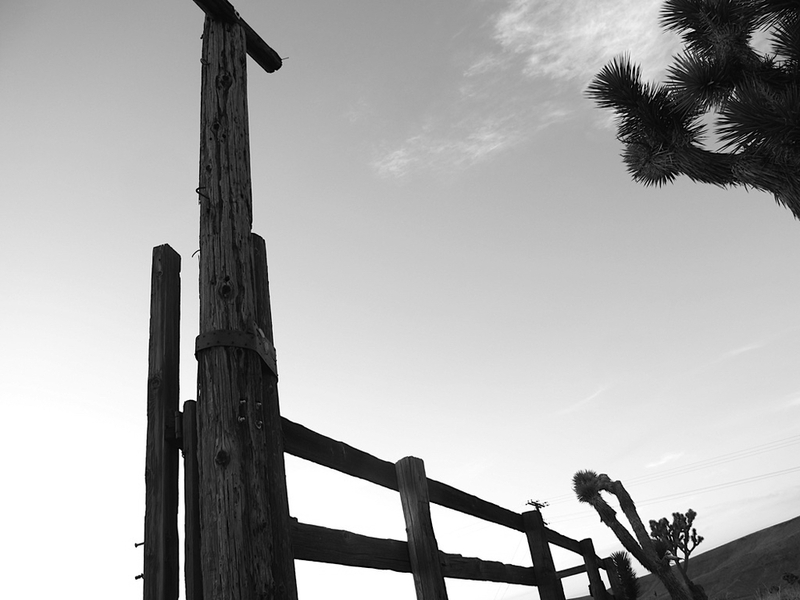 Named after an old western movie town in the Southern California desert, pioneertown aims to establish a collection of work new and needed on the literary scene. For more on submissions, click here.